Time for the second Kate round up of the week. (Yes we're starved for Kate news) but there are some interesting updates you might like to hear about. Today William and Kate have been spotted in Birmingham, where horrific riots are taking place, They may have been meeting with riot victims. Three people have sadly lost their lives. Perhaps a Royal visit could help settle things down? Amazingly London has overtaken New York as the fashion capital of the world. It was revealed the Duchess of Cambridge and the death of designer Alexander McQueen, were responsible for the shift. It's quite amazing to see the effect Kate is having on the fashion industry worldwide. I've followed her style for years and always thought her simple yet classic look was perfection. Stylist Rachel Zoe said 'She can do no wrong right now. I actually kind of die for her'. Actress Anne Hathaway admits she is 'so grateful to Kate Middleton. Because she us such an advocate for dressing like a lady. So right now my fashion choices are all about Kate Middleton'. 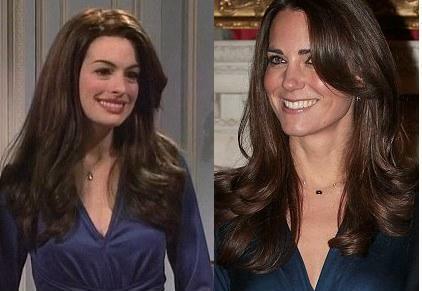 I'm sure you all remember Anne's comic portrayal of Kate on Saturday Night Live. 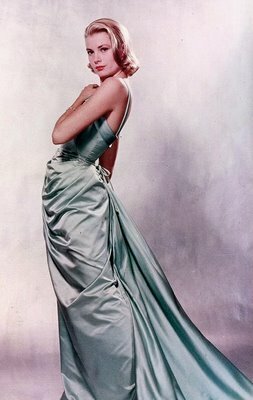 I think Anne summed up Kate's style wonderfully, When did actresses stop emulating classic beauties like Grace Kelly? Kate is making ladylike elegance relevant again. 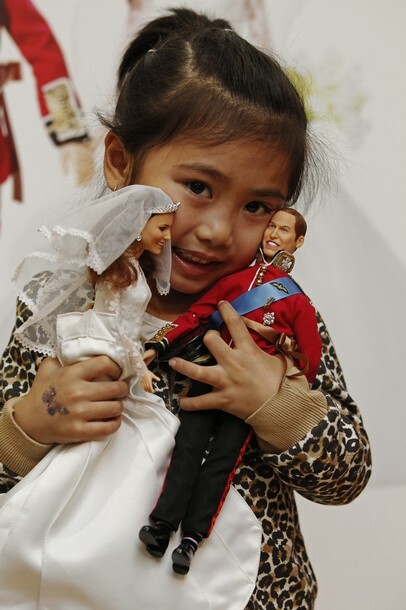 The above photo shows four year old Abbey Chan from Malaysia clutching the new Prince William and The Duchess of Cambridge wedding dolls. Made by Arklu they retail for one hundred pounds as a pair. They launched today in London. Perhaps the Kate doll will become as popular as Barbie? 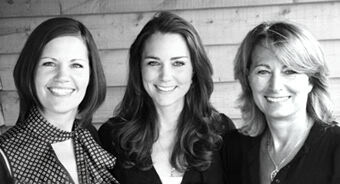 :) Obviously they not identical to the Cambridges but good fun for anyone to add to their collection! Since there are no new photos at the moment, I doubt most of you have seen this one. Taken in 2008 for the Middleton family business, Party Pieces. A beautiful photo of both Kate and Carole!